jdheiner – Page 3 – Outdoor Passion. Shared. 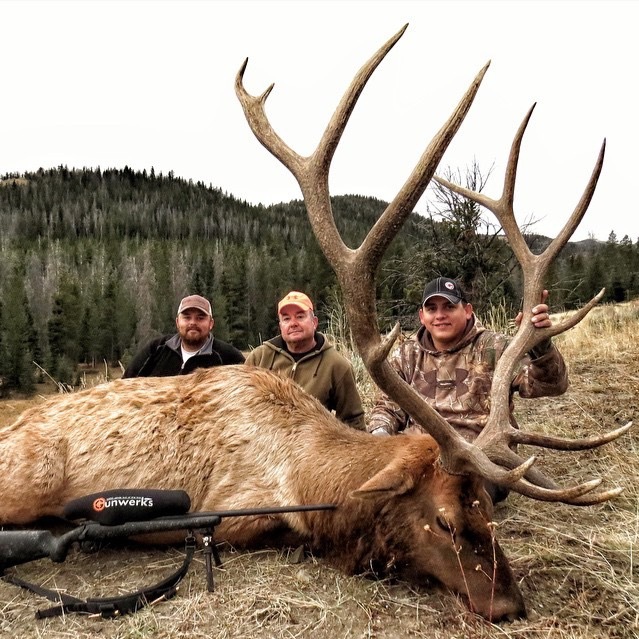 Welcome to the second installment of “Hunting Hashtag 10 Most Stunning.” In this article we will be taking a closer look at hashtag #elkhunt. The photos are indeed stunning beginning with Hilary Maybery’s featured image up top! 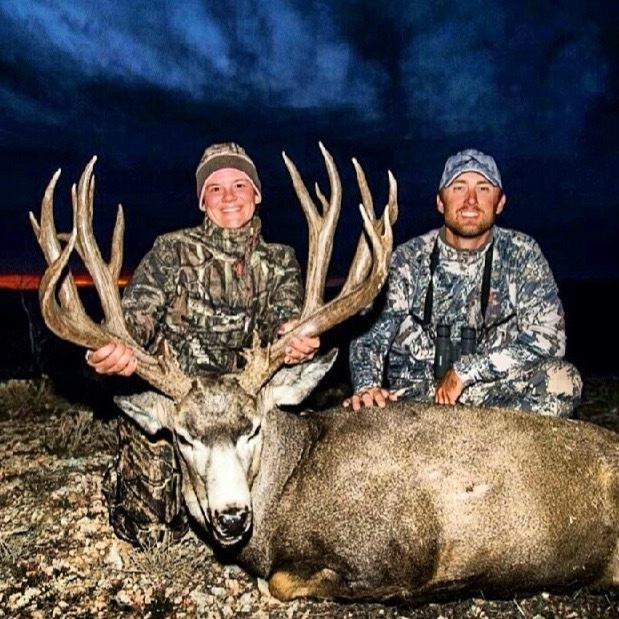 Maybery’s photo shoot with this young female hunter, her dad, and her bull are some of the best images ever captured of an elk hunter. Visit www.hilarymaybery.com to learn more! You may have read my 1st article in this series? If not, you can find it here. 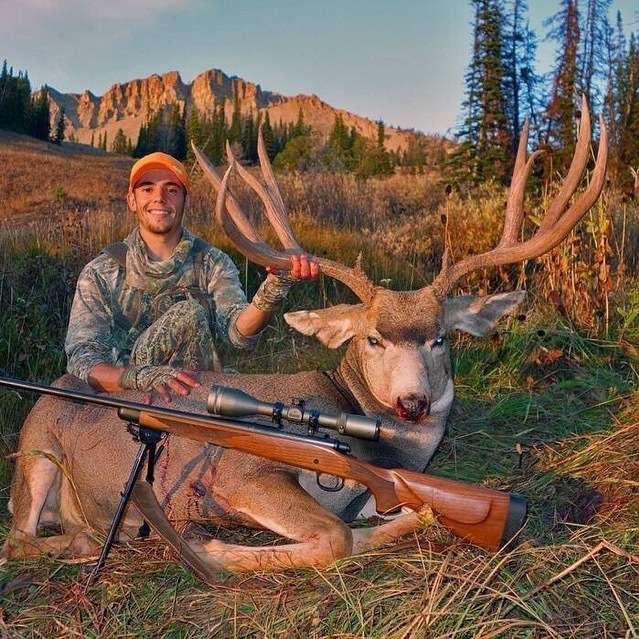 The instragram users featured in both articles are a must follow for anyone interested in amazing photography, hunting, and the outdoors. As you read each #hashtag article, it is important to understand their three-part purpose. 1. 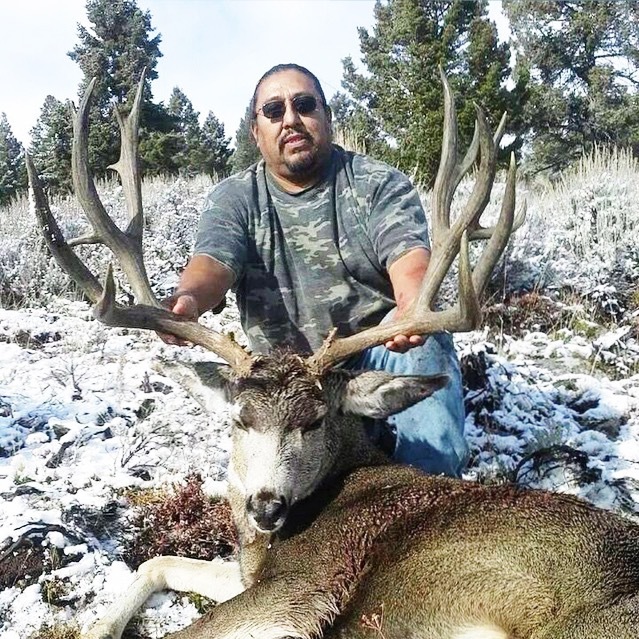 Pay due respect to the animals we are blessed to hunt. 2. 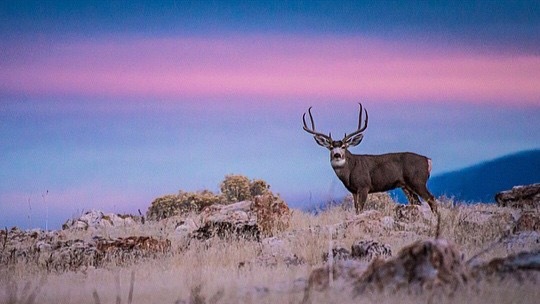 Highlight stunning photography and “must follow” instagram users. 3. 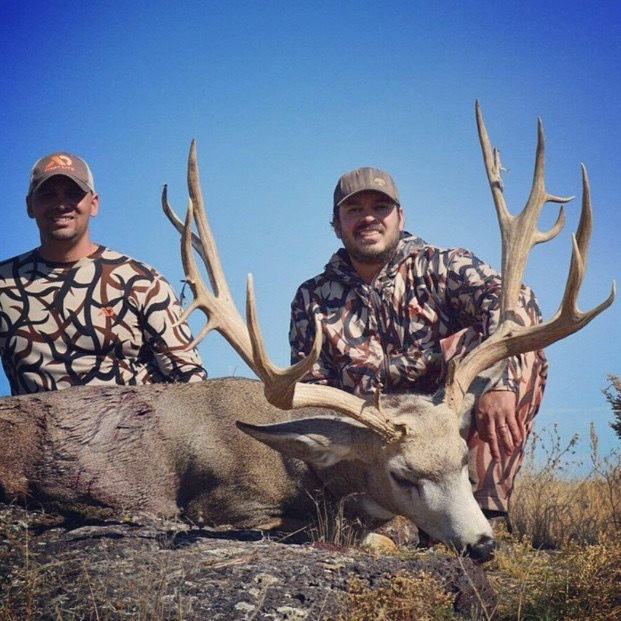 Bring positive awareness to the sport of hunting and fishing. 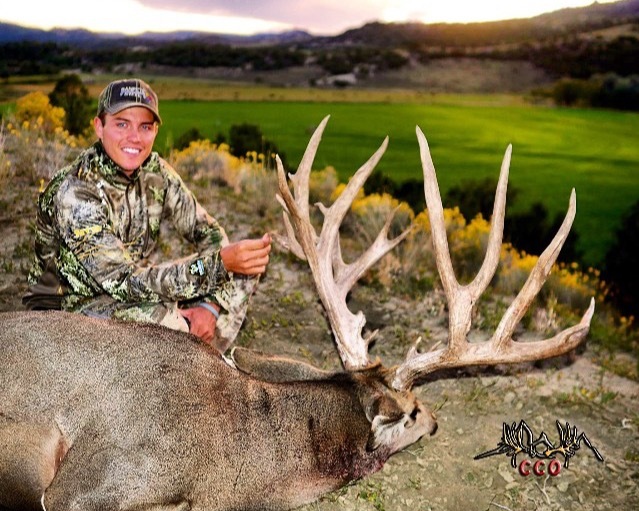 I hold some pretty strong beliefs on the topic of hunting, fishing, and conservation. One such belief addresses harvest pictures and how they are captured. 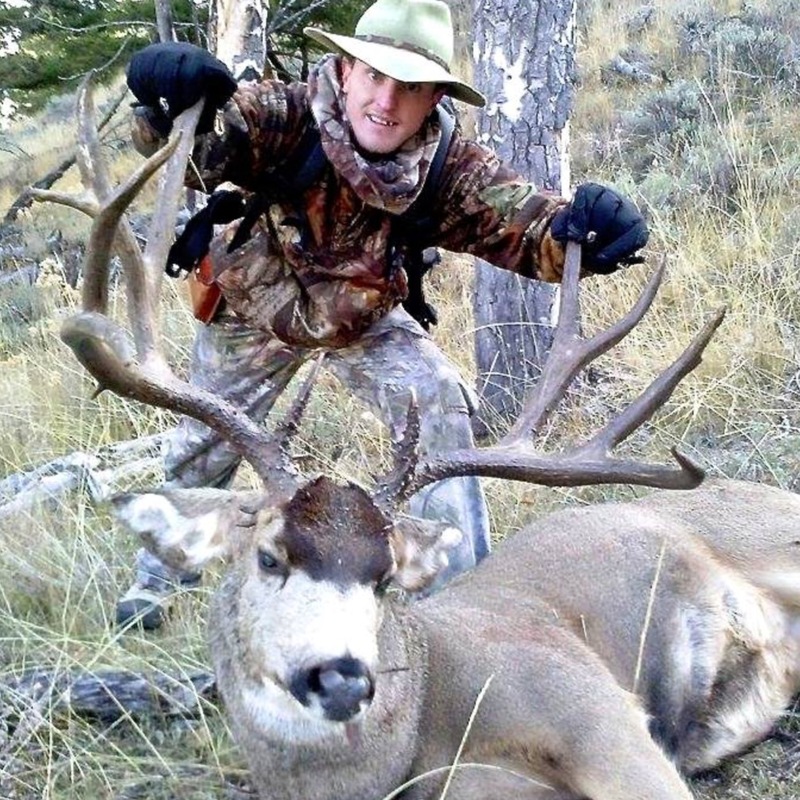 I believe the pictures you take are an indication of the level of respect you have for the animal and the sport. 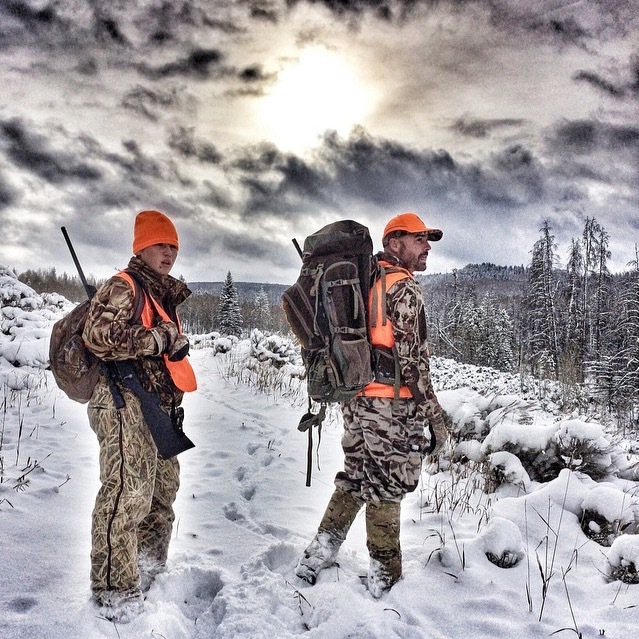 You do not need to be a professional photographer to adequately show respect in the field; however, take the time to prep the photo in the most respectful way possible on your next hunt. 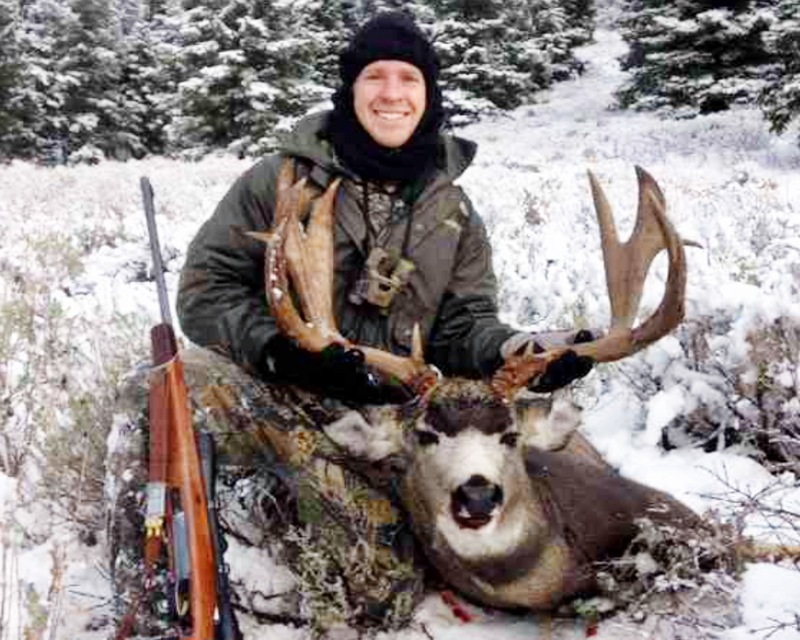 As mentioned, this post will highlight hashtag #elkhunt over a period of 52 weeks. 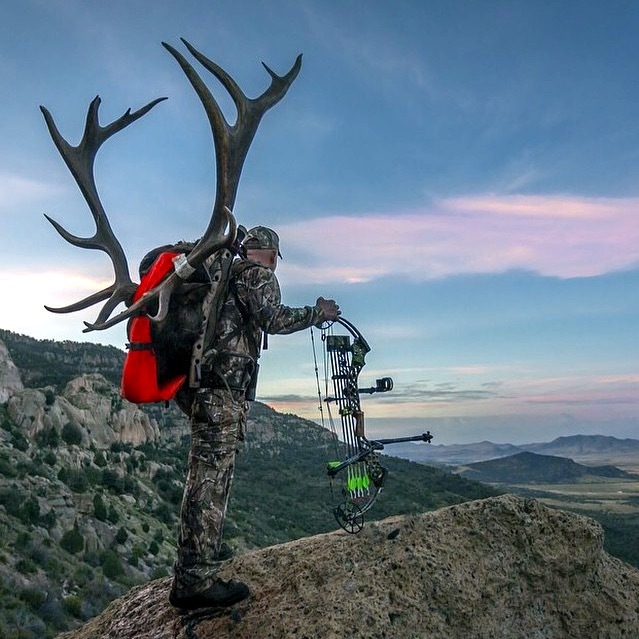 For me, this hashtag brings back memories of hunting big bull elk on the Wasatch and young spike bulls in the Book Cliffs of Utah. 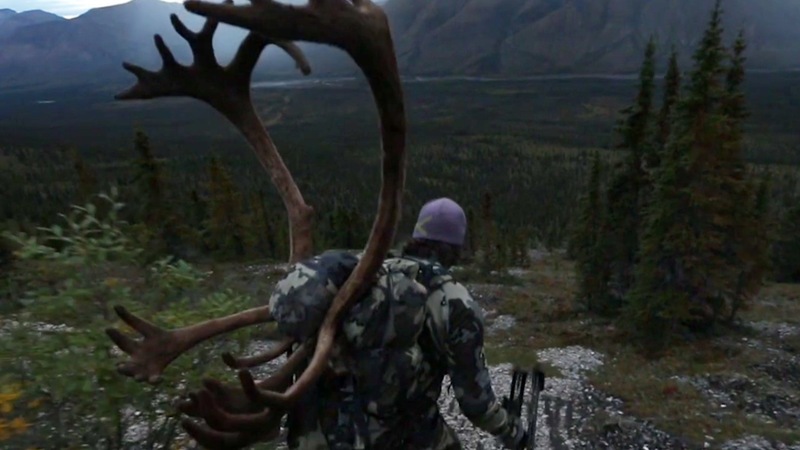 If the bugle of elk gets your blood pumping you will surely enjoy this one! 1. 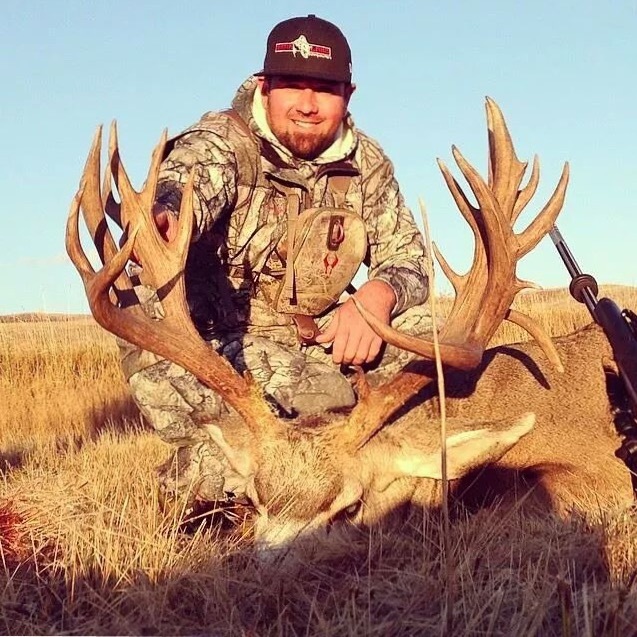 @caseylavere @gethusin (Casey Lavere): You are probably familiar with hit youtube channel “Hushin With LaVere.” Casey has created a youtube and instagram following that is unmatched in the hunting industry. Key to creating such a huge following is great content. 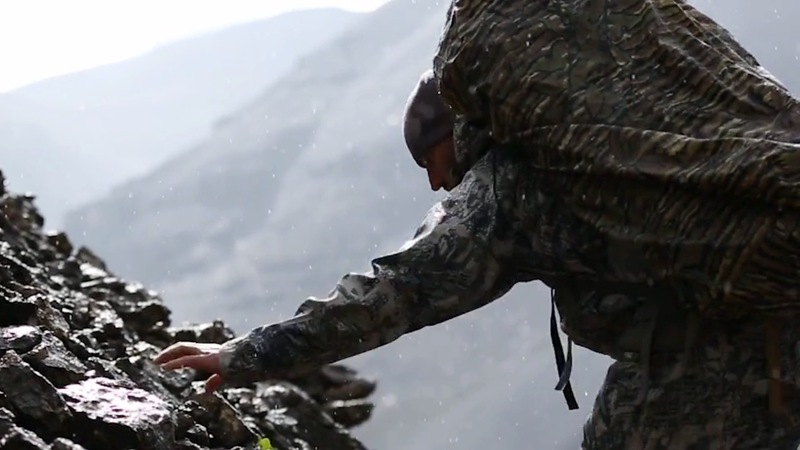 Great content is the foundation of all that comes out of the Hushin camp. 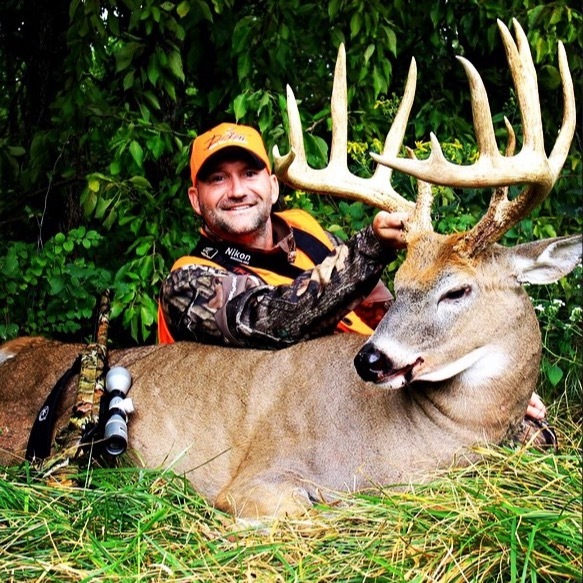 Nice work Casey and the Hushin team! What a great photo! Follow Casey on instagram @caseylavere and @gethushin. 2. @stripnut (Garrett Carr): I have seen this picture with a few different types of edits. This edit resonated with me. I love the subtle color in this shot. Oh, did I mention the bull is a giant? 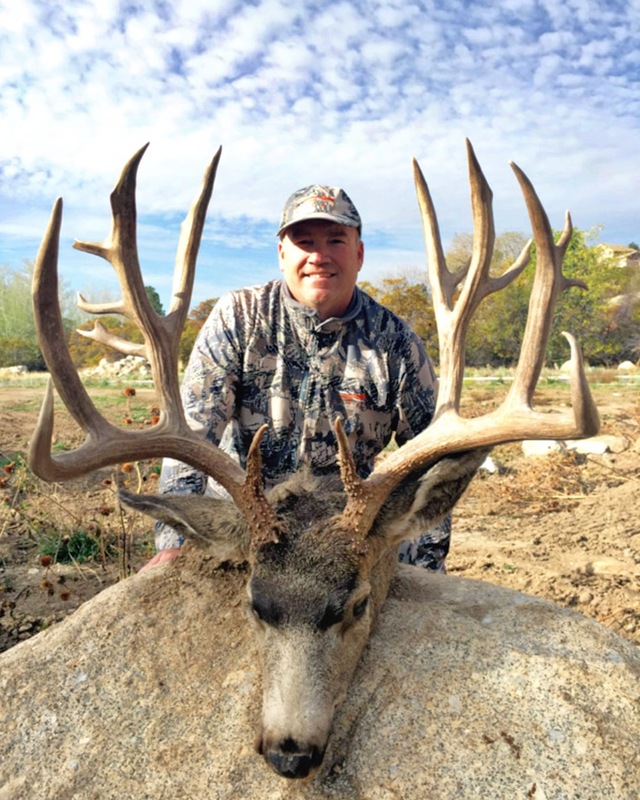 Assuming @stripnut isn’t out chasing screaming bulls, you will likely find him on the Arizona strip looking for giant mule deer. 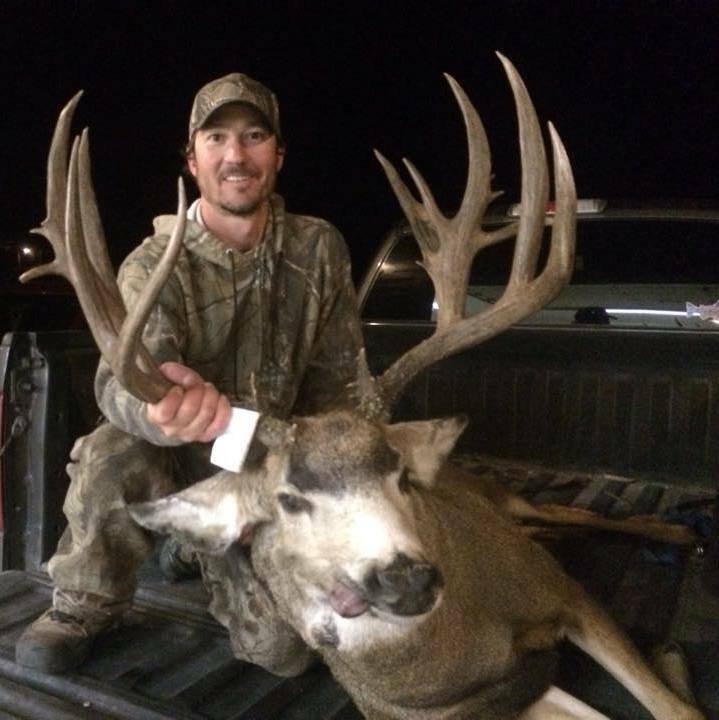 This guy knows how to find big bucks on the strip. 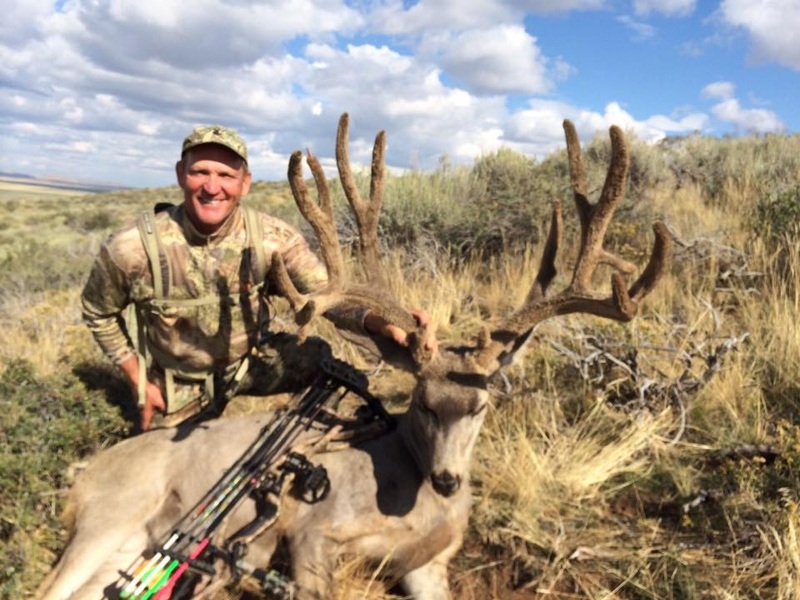 Go follow @stripnut today and get your hunt fix of Arizona mulies and bruiser bulls. 3. @steinerteamamerica @rvmatt (Pictured: Matt Neddermeyer): Steiner has taken some amazing shots @steinerteamamerica. They make some pretty awesome products as well! Although this Top 10 list is in no particular order, this is certainly a favorite. 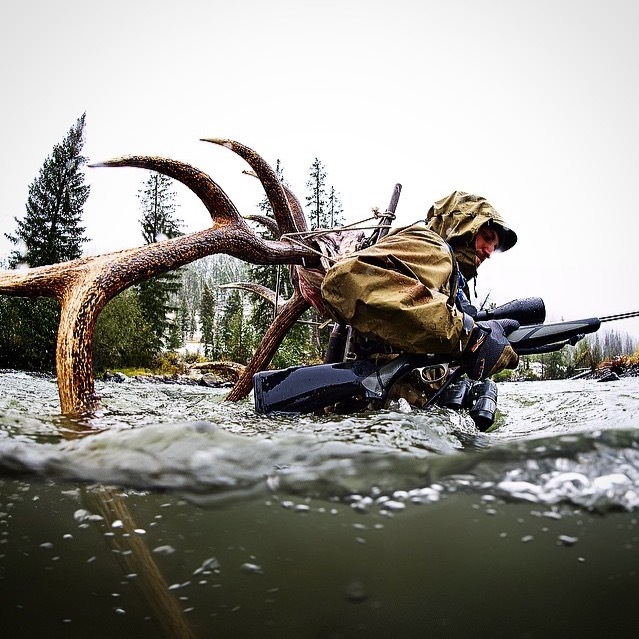 That being said, it would take a monster bull to make me cross a river like that! Nice work @steinerteamamerica. Way to brave the elements @rvmatt. What an epic shot. 4. 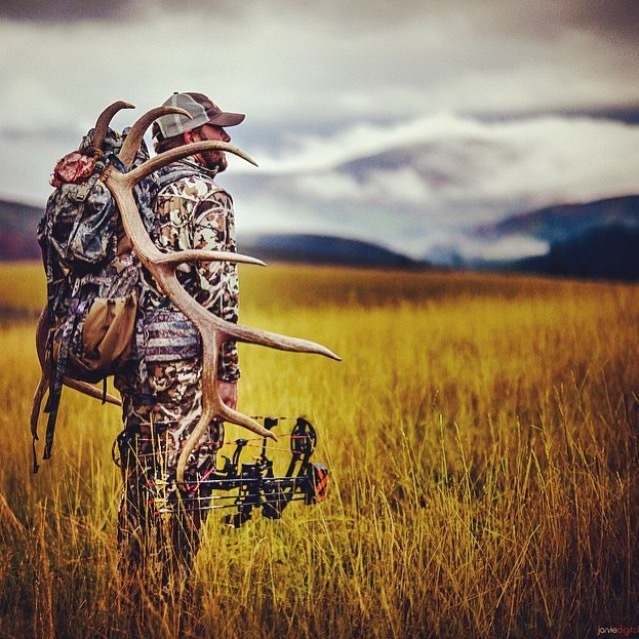 @backcountrymulies (Derik Henderson): This photo is really quite simple; however, don’t let it fool you. 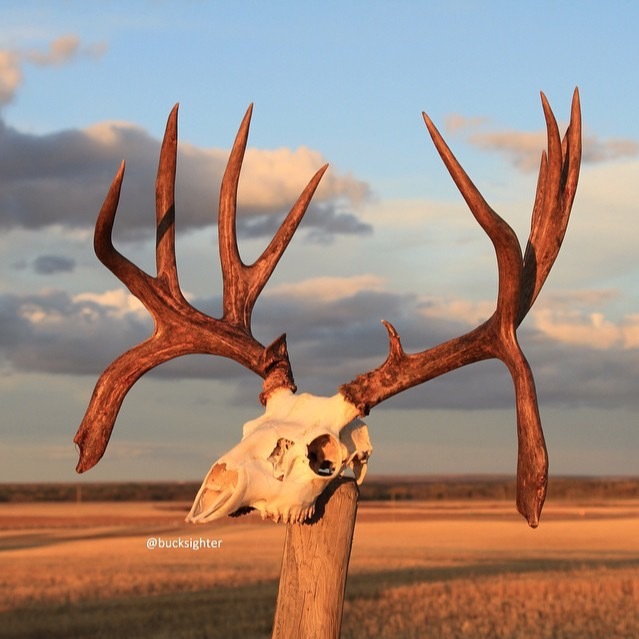 @backcountrymulies paid close attention to its setup. You’ll notice no gaping exit wound, hanging tongue, or decapitated head. A level of respect is given to this old bull and it’s well deserved! Take a look at those swords! 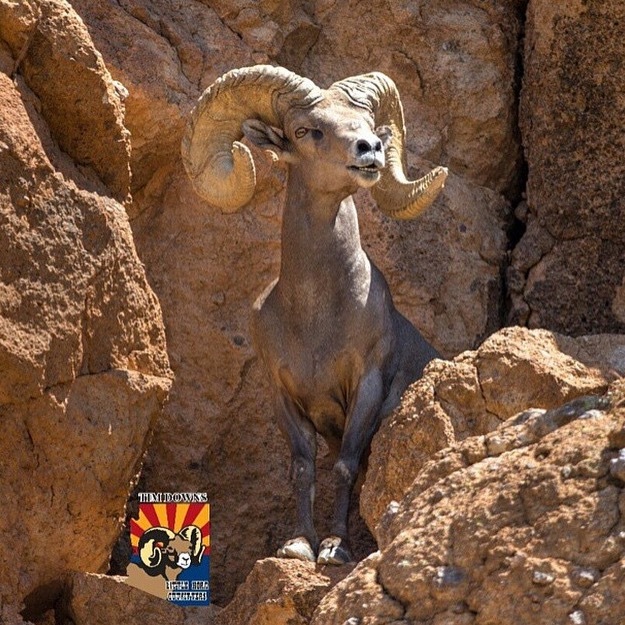 Go follow @backcountrymulies for some more amazing photos! 5. 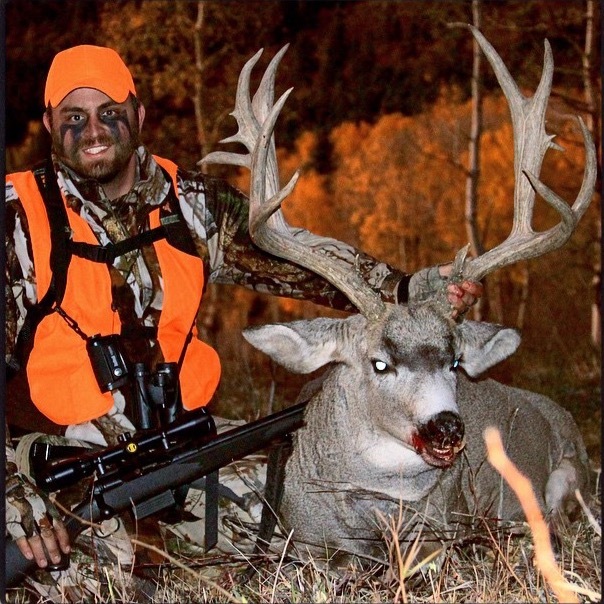 @mattforsyth7 (Matt Forsyth): This guy is a hunting fool! Everything about this picture is cool. The blood even works well in this shot and represents the hard work that goes into preserving game meat and packing it out. Matt’s love for the sport is obvious. Go check out his stellar track record @mattforsyth7. 6. @hillarymayberyphoto www.hillarymaybery.com (Hillary Mayberry): How about the cover photo to this article? Simply amazing. This shot is no different and Hillary nails it yet again. 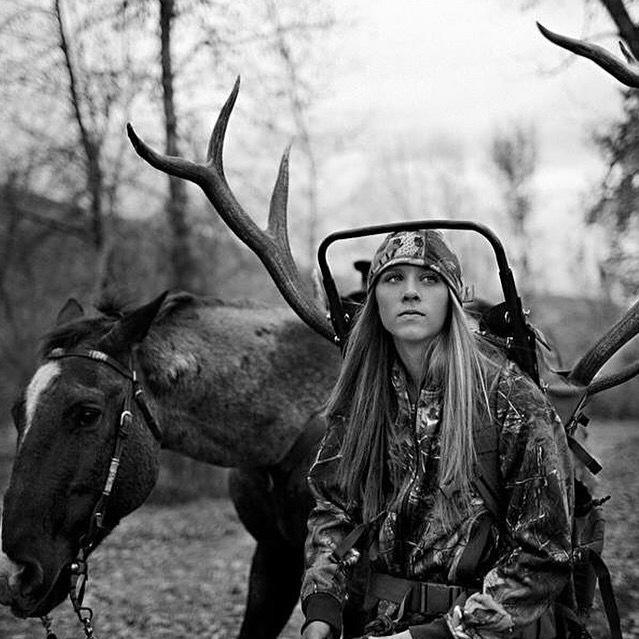 I love how this photo highlights a young female hunter. Many of you know I have 4 daughters. I am surrounded by girls. 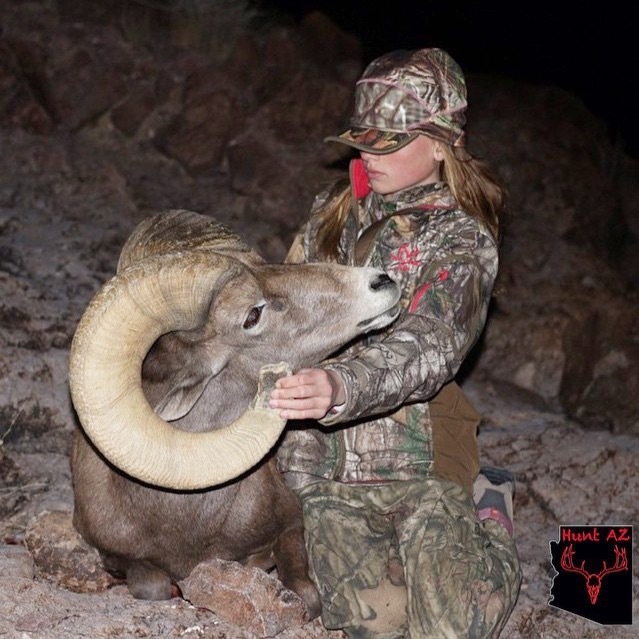 It is the confidence of this young hunter which I hope to instill in each of my daughters. 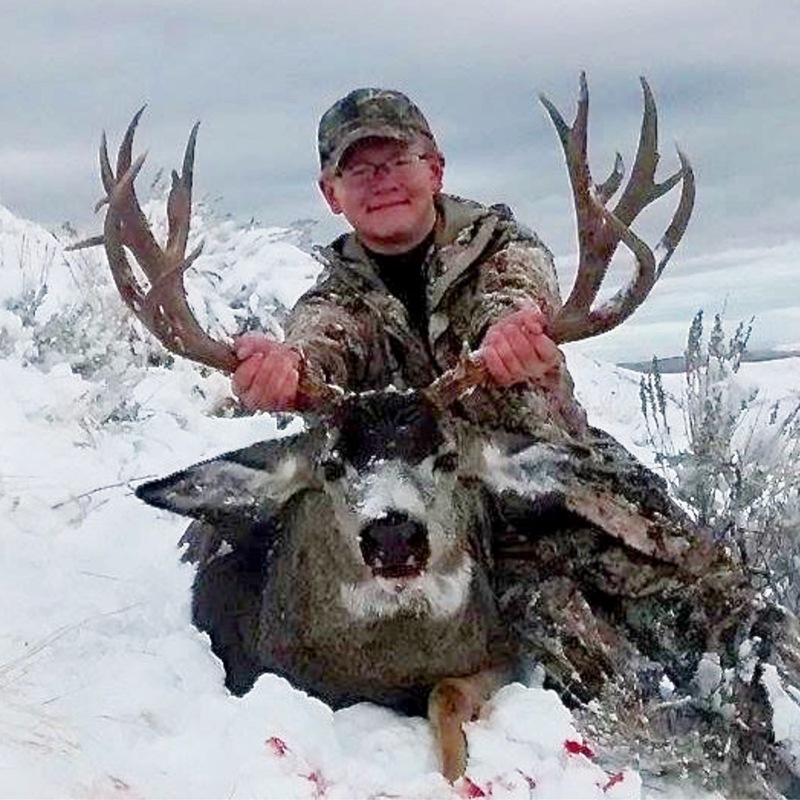 Hillary did a great job capturing the quite confidence and power of this young hunter. Go visit www.hillarymaybery.com for some amazing photography. 7. 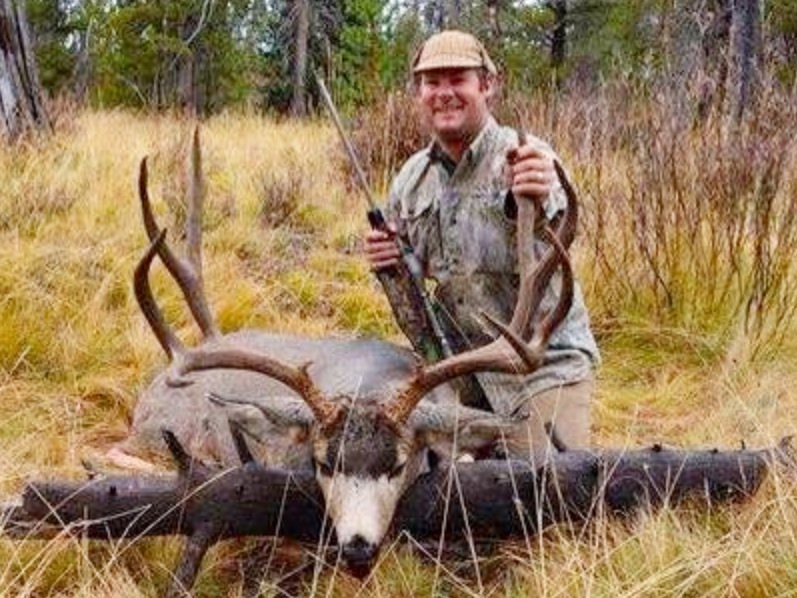 @eric_chesser (Eric Chesser): This bull, this picture and this hunter is better understood by watching Eric’s hunt on film. CLICK HERE The video is amazing! 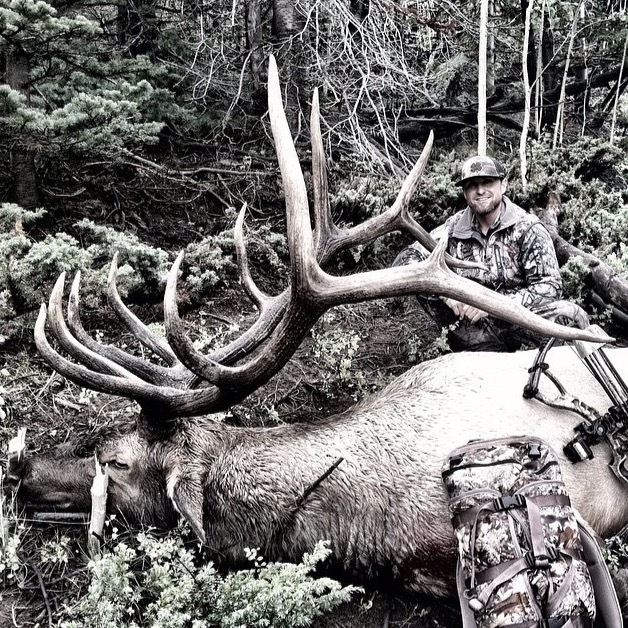 Dubbed the “Fire Bull,” this bull sent Eric on a epic journey. For this reason, I love this photo. It screams perseverance, hard work, and dedication. 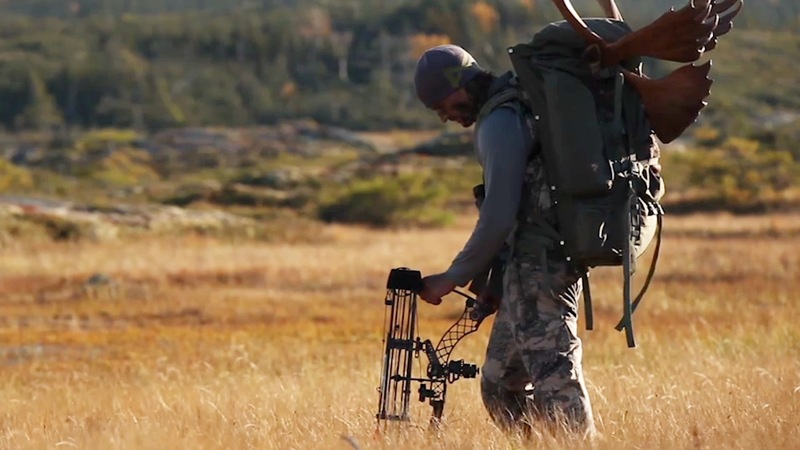 This film can be found on “Hushin With Lavere” and is a must see for anyone that is passionate about hunting. 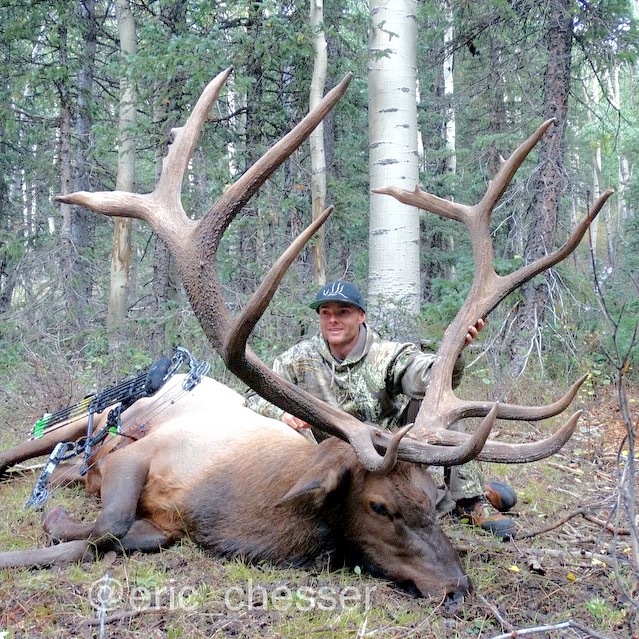 Follow @eric_chesser on instagram today! 8. 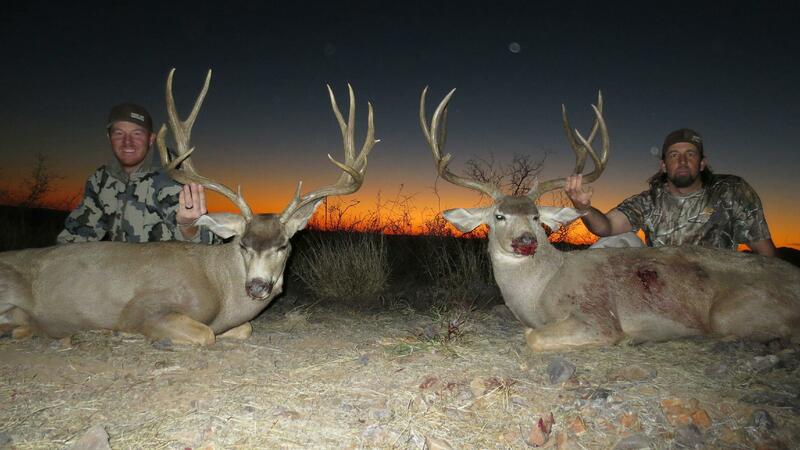 @chuckopenseasontv (Chuck Paddock): This picture requires very little commentary. 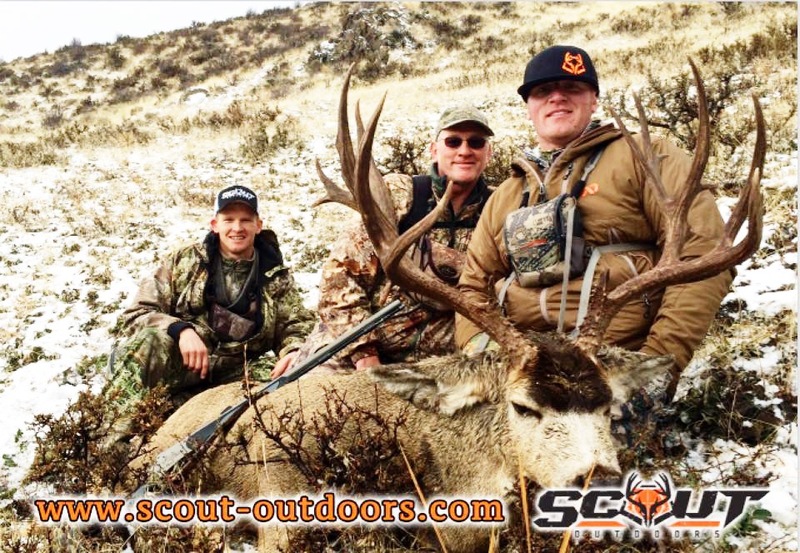 As owner and host at www.openseasontv.com, Chuck understands what it means to effectively capture a moment through video and photography. This is certainly one moment well captured. 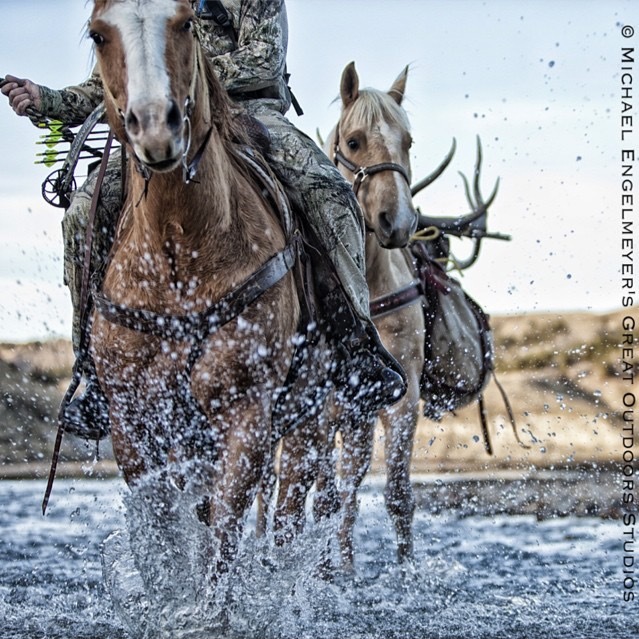 Nice work @chuckopenseasontv and team on an absolutely stunning photo finish. 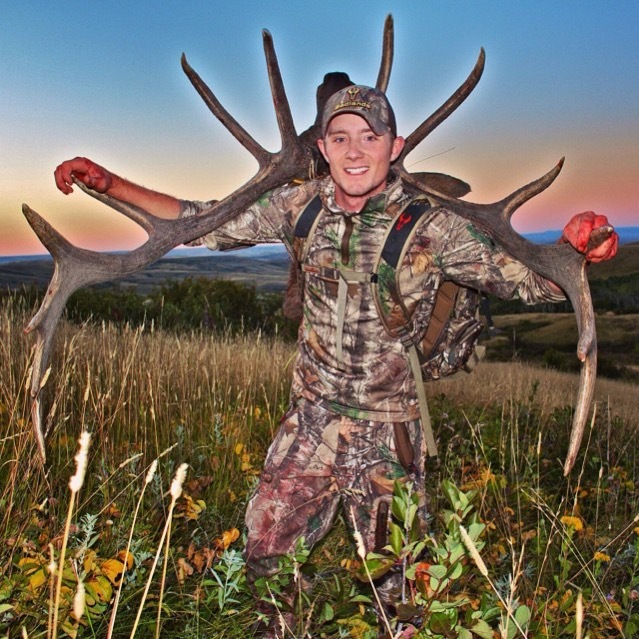 Be sure to watch for Open Season TV on the Pursuit Channel and follow Chuck @chuckopenseasontv. 9. @dagger8armory: I can see it in their eyes. 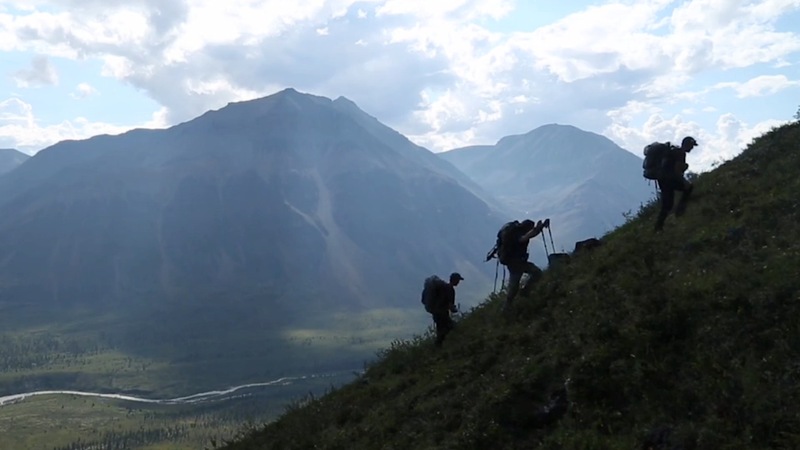 We have all been there as we scan the horizon, sidehill, and deep canyons. Nothing is more intense than the search. It plays games with your mind. Each bush seems to end up as a well placed elk decoy whose sole purpose is to take your eye off the ball. I love the edit on this shot @dagger8armory. Nice work on a great photo! 10. @greatoudoorstudios (Michael Engelmeyer): This photo is unbelievable. Every single photo posted to @greatoutdoorstudios and www.greatoutdoorstudios.com is unbelievable. I was raised on the back of a horse. Many times I have tried to capture this exact image to no avail. Nice work @greatoutdoorstudios on rounding off our list with an absolute stunner! Mommas, Don’t Let Your Babies Grow Up To Be Michael Moore! It was the small section of his tweet that referenced his youth which caught my attention. Admittedly, he was “taught snipers were cowards.” Is it possible that the pathetic platform with which Mr. Moore has built his career began in the home? Is his life the result of what he was taught in his youth? Now I have to give the guy credit, he got us all talking. That is certainly a win for Mr. Moore. Congrats big fella. Somebody get that man a celebratory éclair. On a more serious note and the spirit of an old Willie Nelson song, mommas don’t let you babies grow up to be Michael Moore! In classic Michael fashion, he missed an opportunity to express gratitude for the selfless sacrifice of his uncle. This of course comes as no surprise. Michael’s whole life has been spent focused on the symbolic sniper. I am grateful for a mother who taught me that ungrateful behavior deserved a slap upside the head. My own mother typically governed such slaps with a feather. It was my father who would gladly reinforce their unified message with more attention grabbing measures. Lastly, be sure to direct these attitudes of gratitude down the right path. These can be misplaced. It would come as no surprise if Michael Moore himself subscribed to his own version of the above 4 attitudes. Misplaced gratitude may be a greater evil to no gratitude. Misplaced gratitude may even find you at the receiving end of an American Sniper’s trigger. I am sure ISIS, Al Qaeda, and the Taliban can tell you all about that. Author jdheinerblogPosted on January 27, 2015 January 28, 2015 Categories OpinionTags American Sniper, Gratitude, Michael Moore1 Comment on Mommas, Don’t Let Your Babies Grow Up To Be Michael Moore!